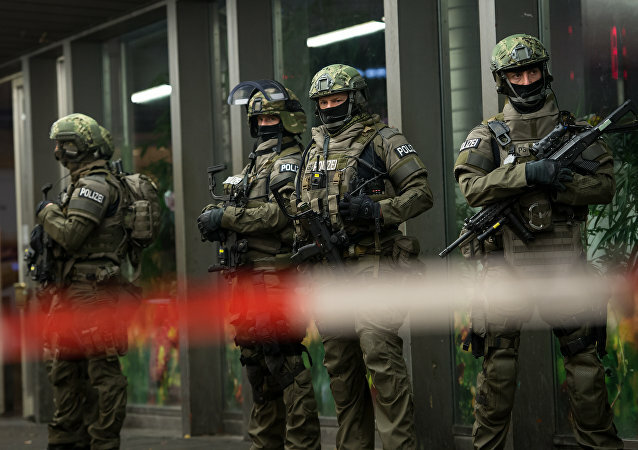 Berlin has been contemplating new security strategies in light of recent terror attacks and as part of preparations for possible NATO actions against an imaginary threat from Russia, German media wrote. 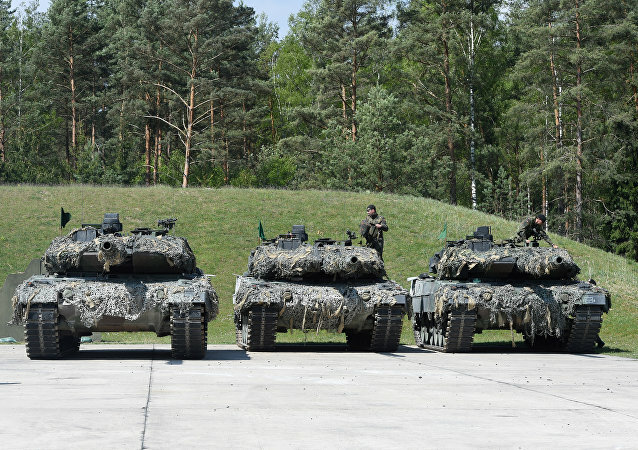 The country’s army has ordered some 350 Puma tanks - considered to be the most expensive at about $9.3 million each - as well as other up-to-date vehicles of its class, to revamp the national forces. But it turns out that soldiers may be too tall to fit inside the German machines due to an alleged failure in planning and design. 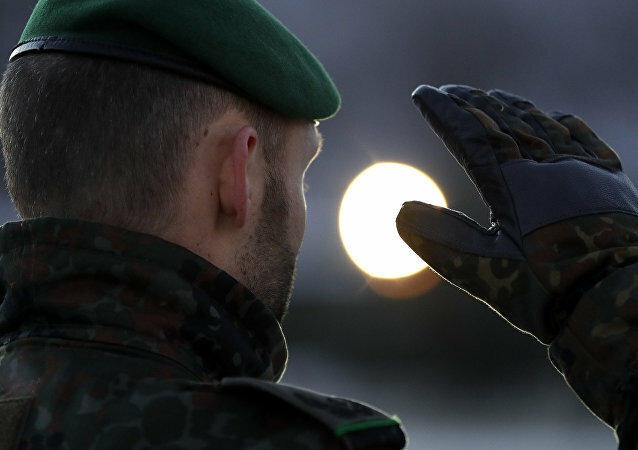 Having taken into account the new realities of the world, the German armed forces have intensified their cyber defense efforts and introduced a new IT master’s degree course for elite hackers at the Bundeswehr University. 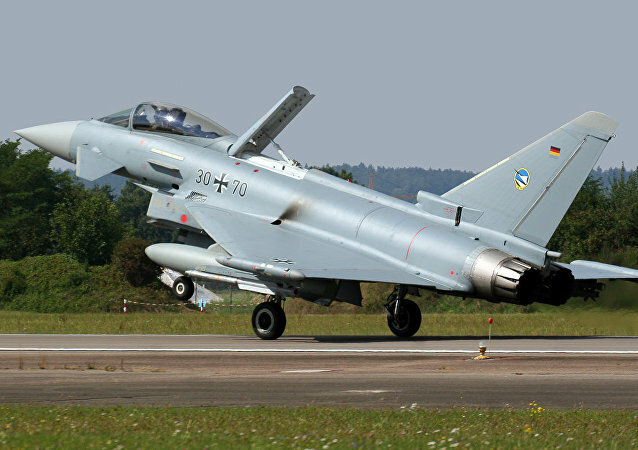 A study by the German Defense Ministry has stated that many important weapons in the German military are not available for deployment and training exercises. While the report noted that much of the existing equipment was worn down, it said that the readiness of most weapons had improved. The entire complement of Germany’s high-tech submarine fleet is out of service, and, to hear the Berlin’s defense minister tell it, it’s not a good thing. 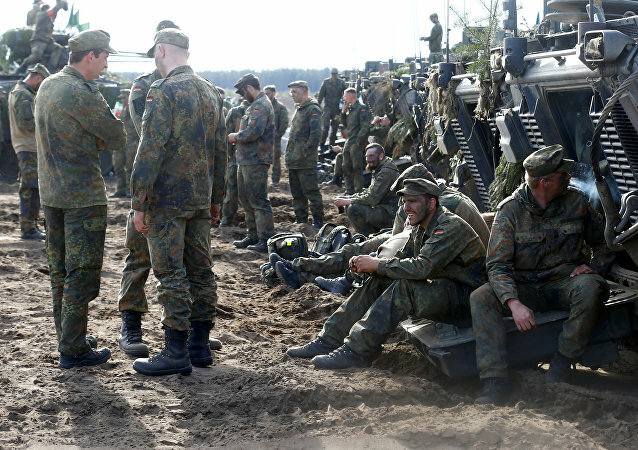 Former German Chancellor Gerhard Schroeder commented on the recent deployment of 450 Bundeswehr soldiers in Lithuania, urging to understand Russia and its president. German troops stationed at the NATO base in Konya, Turkey, could easily carry out anti-Daesh operations from elsewhere, but Berlin doesn't want to upset Ankara any further, Bundestag deputy Alexander Neu told Sputnik.